It is our mission to create an avenue for the advancement of underrepresented students and recent graduates of STEM programs (science, technology, engineering, math) into industry careers by providing cross-training in Geo-science fields. Check out some of exciting GEM for STEM programs below. G.E.M. Environmental offers hands-on science education for underserved college students in Yavapai County. The program provides engaging activities, including field trips where students apply their knowledge, broaden perspectives on conservation, and gain insight into managing public lands. 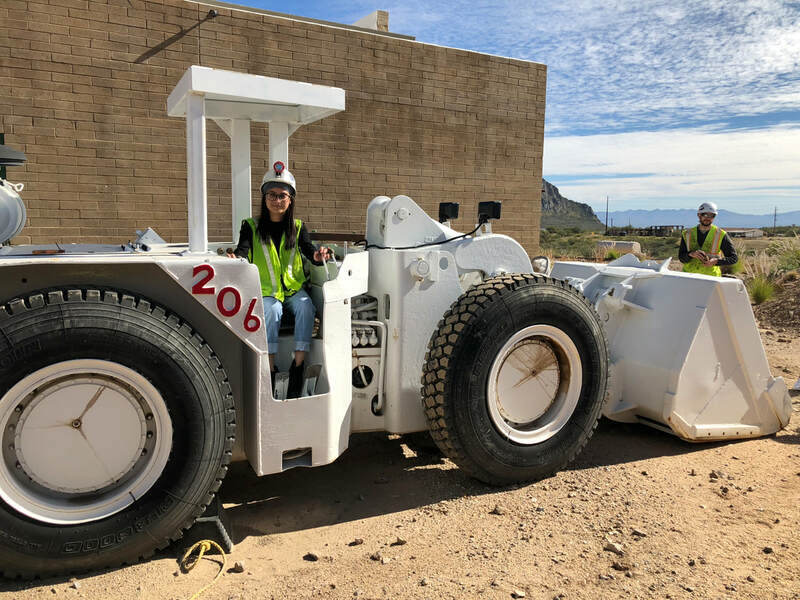 The Field Experience Program gives students an opportunity to spend extended time contemplating ideas encountered in the classroom during the semester, while learning about potential career opportunities in their fields of interest. We offer a variety of scholarships including undergraduate, graduate, high school senior, and research assistant opportunities. Scholarships are offered at various times throughout the year and can be applied for online or via paper application. Complete rules and instructions can be found by clicking the link below. Only half of new STEM graduates secure professional employment in their respective fields. Without industry related work experience prior to or immediately following graduation, STEM students struggle to compete on the job market. Studies show that students who participate in internship programs have higher job placement rates along with greater job stability and satisfaction in the critical early years of their careers. 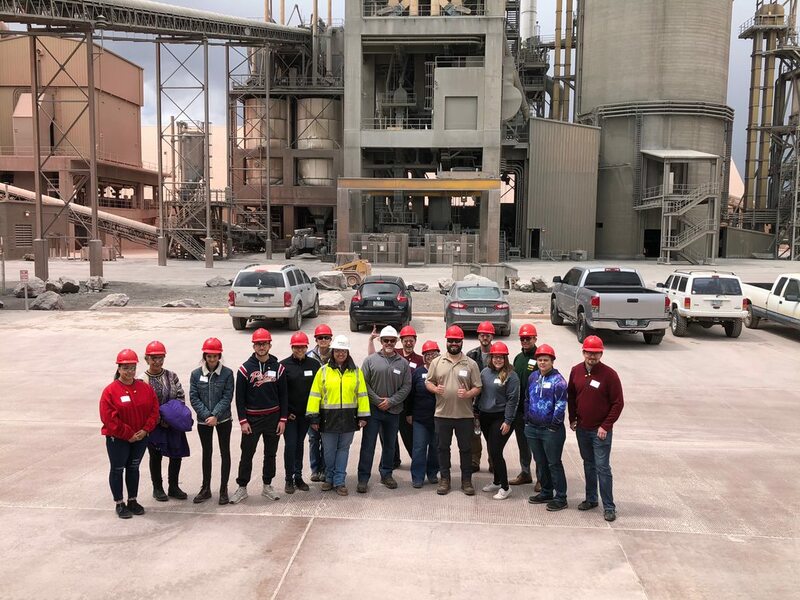 Our Vocational Internships promote environmental stewardship through remediation of hazardous abandoned mine features on public land throughout New Mexico. Interns are compensated for their time during their one to four month contracts. Students lacking professional connections and/or those in the low to moderate income category are strongly encouraged to apply. "Your gracious support has benefited my life in ways I never imagined."